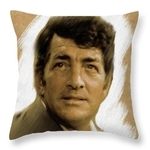 Thank you very much Sadie. 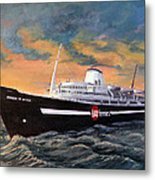 Have you ever been on this ship? 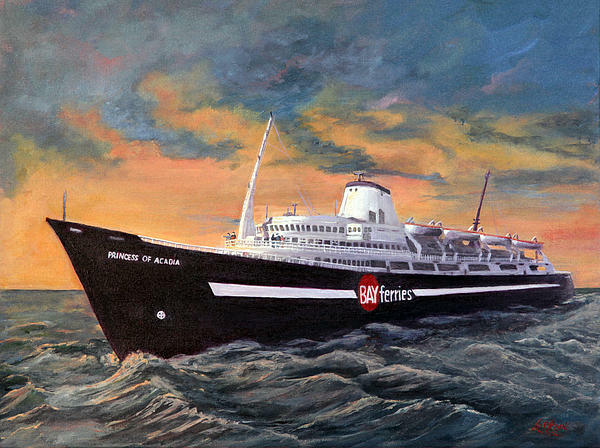 The Princess of Acadia has sailed the Bay of Fundy since 1971 between Saint John, NB and Digby, NS. This ferry, built in Saint John, carries passengers and vehicles on a waterway which boasts the most extreme tides in the world. 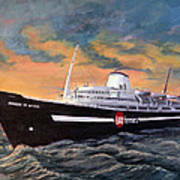 Then original painting was commissioned by Northumberland Ferries Limited.